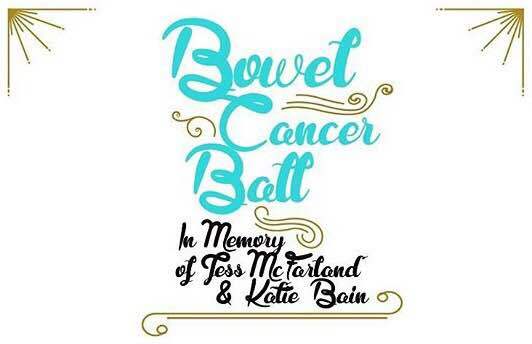 I was recently invited to perform at the Better Together Foundation’s Bowel Cancer Ball at Brisbane City Hall. What an honour it was performing in support of a cause so close to my heart: fighting cancer. Well over $20K was raised on the night. Soundcheck at Brisbane City Hall. With the lovely Erin Molan, who spoke beautifully.